The Manchester Township Police Department is proud to announce the graduation of Officer Marc Micciulla and his canine partner Storm from the New Jersey Police K-9 Association Patrol Class # 12 on June 26, 2015. In addition to Ptl. 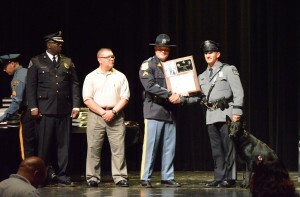 Micciulla and K-9 Storm, 10 canine teams from across the state also graduated. 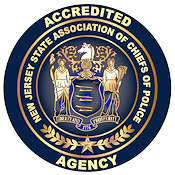 The training course consisted of an intensive 16 week program that began on March 9, 2015, and took place at various locations throughout the state of New Jersey. During the patrol class, the canine teams received training in areas which included but was not limited to: tracking subjects under various weather conditions, conducting building searches, open area searches, article searches, criminal apprehension, and officer protection. The canines also received obedience training, agility training and were socialized with people and other canine teams. “The graduation of Ptl. Micciulla and Storm from the patrol class is a proud day for the Manchester Township Police Department. Having our own K-9 team will ensure that our officers will have in town access to a canine team at a moment’s notice. The immediate availability of a canine team will undoubtedly increase the safety of our community and our officers,” Chief Lisa Parker said. “We are eager to get out on the road and use the skills we were taught to serve the community,” Ptl. Micciulla said. Ptl. 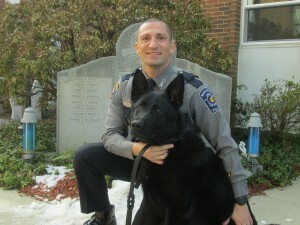 Micciulla and his partner will be attending a ten week narcotic detection course which will begin this fall. 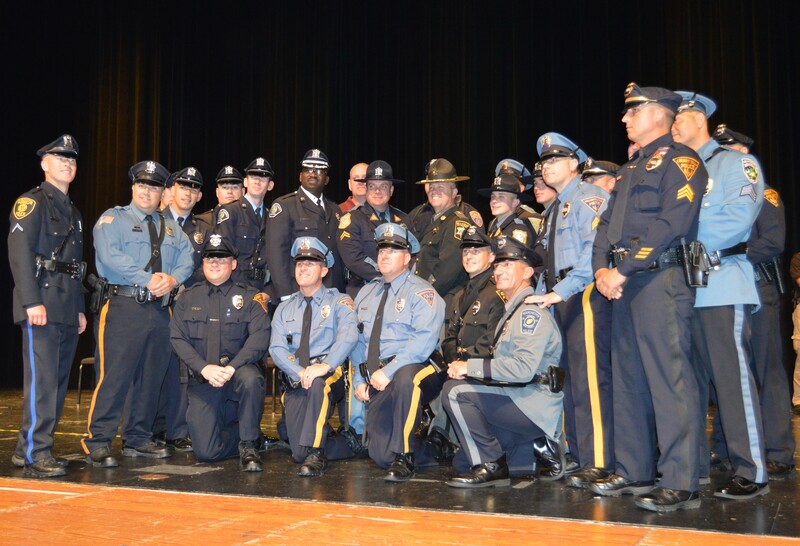 The Manchester Township Police Department would like to once again thank the following individuals and agencies for their assistance in the establishment of the K-9 Unit: Brick Township Police for donating a K-9 vehicle, Bradley Beach Police for their donation of a K-9 vehicle cage, Stafford Township Police for their guidance, Sgt. Anthony Turso of Tinton Falls Police for his assistance with training, and Whiting Veterinary Services for donating examinations and medications.